At Wellness, they know that healthy doesn’t have to be hard. That’s why they offer a simple, holistic approach to pet food that focuses on real ingredients with real benefits. In the 1990s, their dedicated team began working with animal nutrition experts, veterinarians, and scientists to develop a food that would revolutionize the pet food industry. 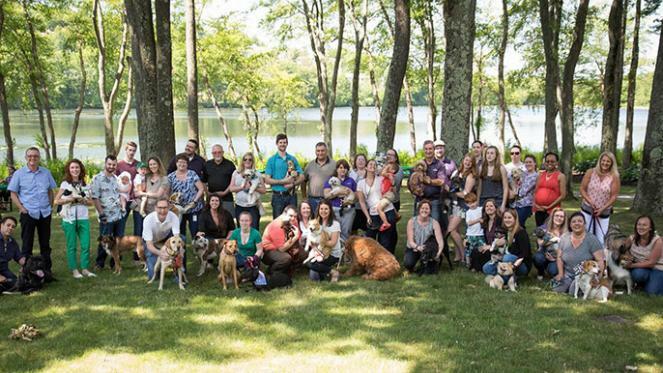 Since then, they have continued to push forward to represent a new generation of natural pet food, supporting their local communities and creating long-term sustainability initiatives along the way. The team at Wellness recognizes that mealtime is more than just a bowl of food. 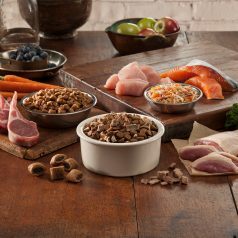 They’re committed to your pet’s overall wellness and offer thoughtfully prepared recipes that are crafted to be as delicious as they are healthy. They include superior nutrients and probiotics to provide the foundation for whole-body health and wholesome, natural ingredients to satisfy every appetite. Click here to read more about their ingredients. 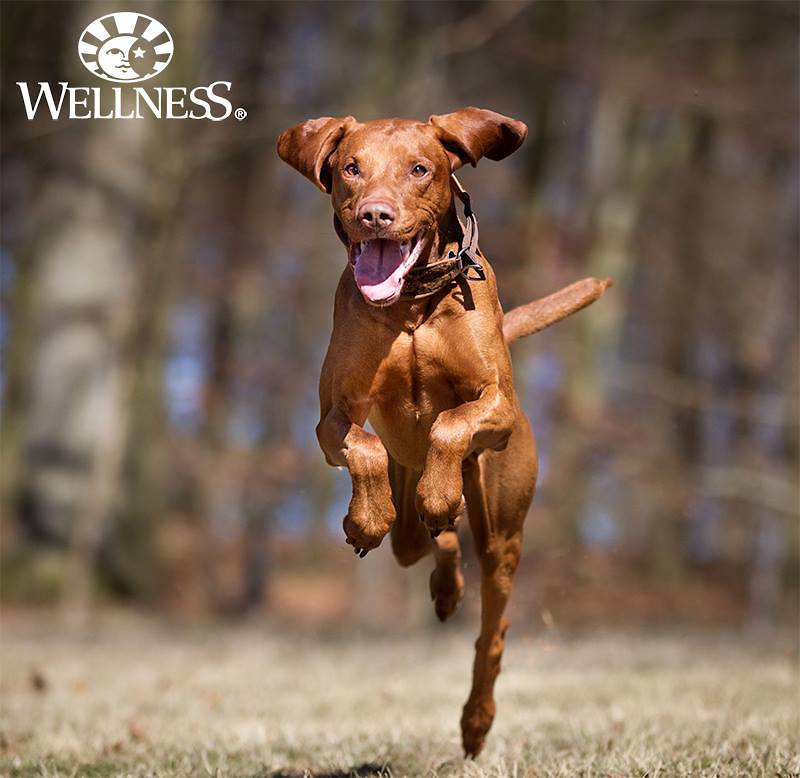 Their mission is to provide you with wholesome, natural pet food that is the best it can be. They require all suppliers to meet stringent requirements and adhere to the highest standards, exceeding even the strictest requirements from the FDA. They are determined to go further, to do better, and to take as many precautions with your pet’s food as is taken with food for humans.Click here to read more about product safety standards. Wellness demonstrates their dedication to long-term sustainability by embracing and supporting recycling efforts. 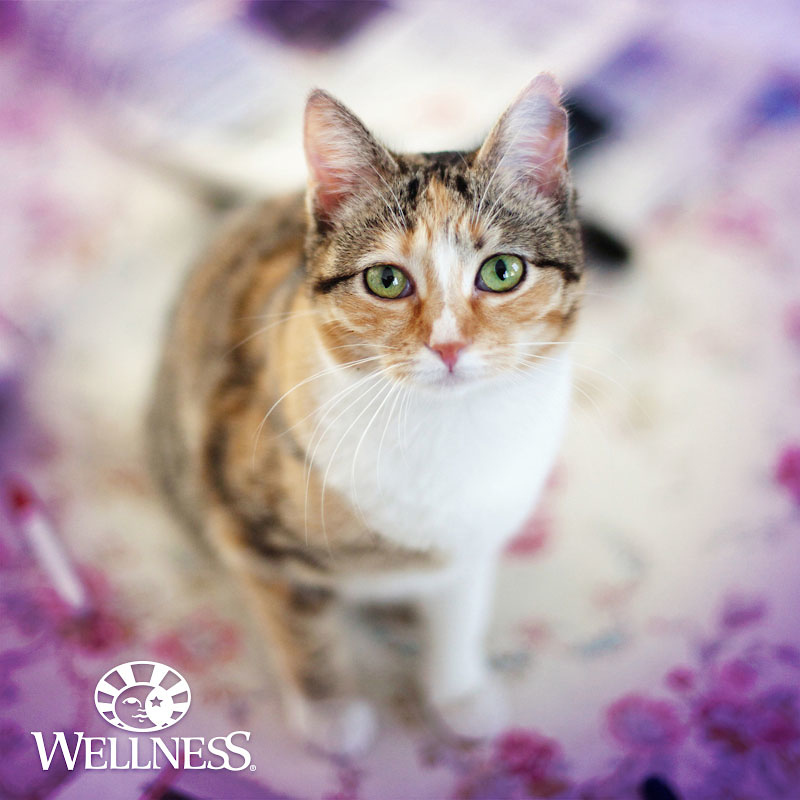 Through a unique partnership with upcycling and recycling leader TerraCycle®, they created a program allowing you to recycle your Wellness pet food packaging and providing you the opportunity to donate to your favorite school or nonprofit organization. Join the 230,000+ people currently participating in this program and register to Recycle Your Wellness Packaging. It’s free and only takes a couple of minutes. You can sign up as an individual or sign up to create a recycling hub at your child’s school, your office or your favorite local community organization. 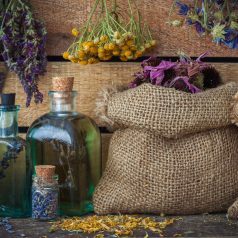 Have you ever found yourself wandering the aisles of the Wellness Department wishing that an expert Herbalist would magically appear to help you choose the perfect remedy for what ails you? You’re in luck! 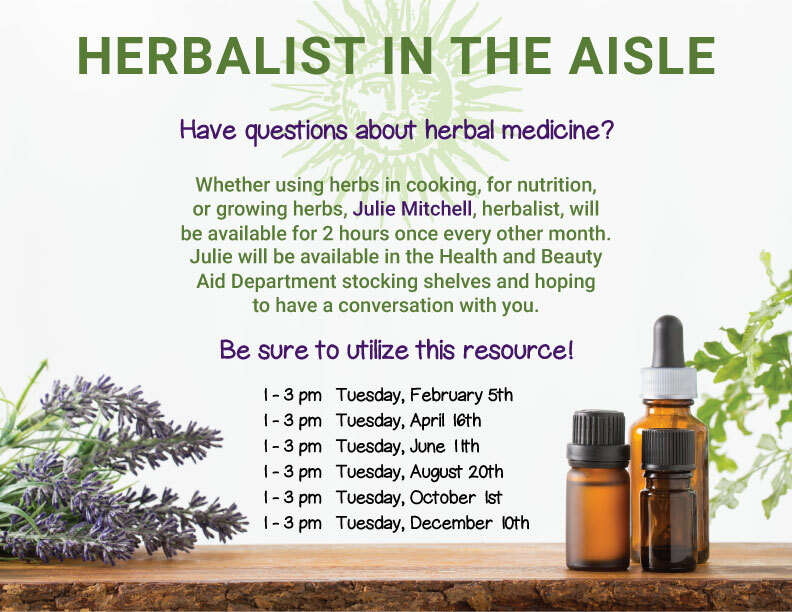 Thanks to a partnership we’ve dubbed “Herbalist in the Aisle”, local Herbalist Julie Mitchell of EOS Botanicals will be on hand to answer your burning herbal wellness questions! Julie Mitchell is an educator, gardener, and herbalist who lives in New Haven, VT. She is the founder and owner of EOS Botanicals. The art and the science of being an herbalist has been a compelling force in her life for over 30 years. Motivation to engage in this path centers on the intention of being of service to her community. She has been a volunteer herbalist for free clinics both here in Vermont and Nicaragua and an herbal educator for all levels and all ages. We have been lucky to have her teach workshops for the Co-op as part of our Co-op Classes at the Hannaford Career Center, including this exciting class on Topical Herbal Hydrotherapy coming up on April 17th! She is a gardener, wild-crafter, artist, editor, herbal product manufacturer, and herbal/health consultant, all with the intention to further both the health of the individual, as well as the health of the environment. Julie considers her scope of practice to be inclusive to many challenges to our well being. A more focal interest has been working with systemic inflammatory concerns with the emphasis on digestive health, the many aspects of healthy aging, tick-borne diseases and women’s reproductive health. She holds both a BSc, MSc degree in Herbal Medicine from the University of Wales, U.K., and is a professional member of the American Herbalist Guild. 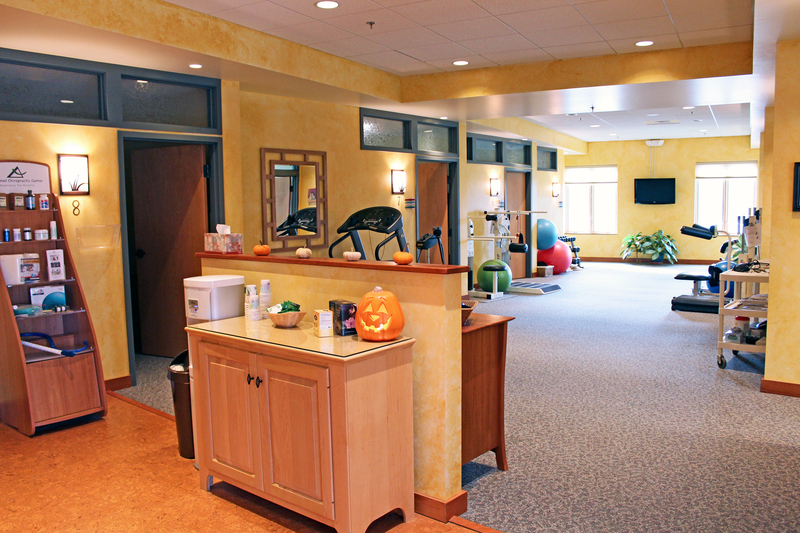 Middlebury Fitness is a community health and wellness center founded in 1997 that puts its members needs first. Their facility features a wide variety of the most current strength and cardio equipment by the leading brands in the industry. Is group fitness your thing? They offer a variety of programs and group fitness classes to meet the diverse and ever-changing needs of their member base, ranging from ages 13-93. Click here for their class calendar and descriptions. Other services and amenities include personal training, free equipment orientations, athletic performance training, Dietician consultations, saunas, massage therapy, and more! The crew at Middlebury Fitness is incredibly proud to be so active in this great community and annually receive recognition and awards for various initiatives. For the past four consecutive years, they have received the United Way of Addison County’s “Partner Award” for an annual event that has raised $47,500 for our local friends and families in need. Wow!! They were the 2018 recipients of the prestigious BOB (Best of Business) award in the Health Club category by Vermont Business Magazine. At Middlebury Fitness they understand that you have options when it comes to your health and fitness needs. They aim to meet and exceed their members’ expectations every day and believe they have some of the most attentive, caring, professional and knowledgeable instructors, personal trainers and staff you will find. 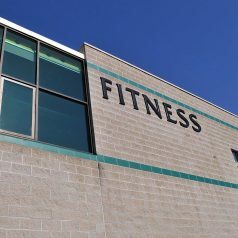 Their ultimate goal at Midd Fit is to ensure that each of their members achieves their personal fitness goals while experiencing exceptional customer service in a supportive atmosphere of fun and camaraderie. If you are a current member, they’d like to extend a sincere THANK YOU for being a part of the Midd Fit family! 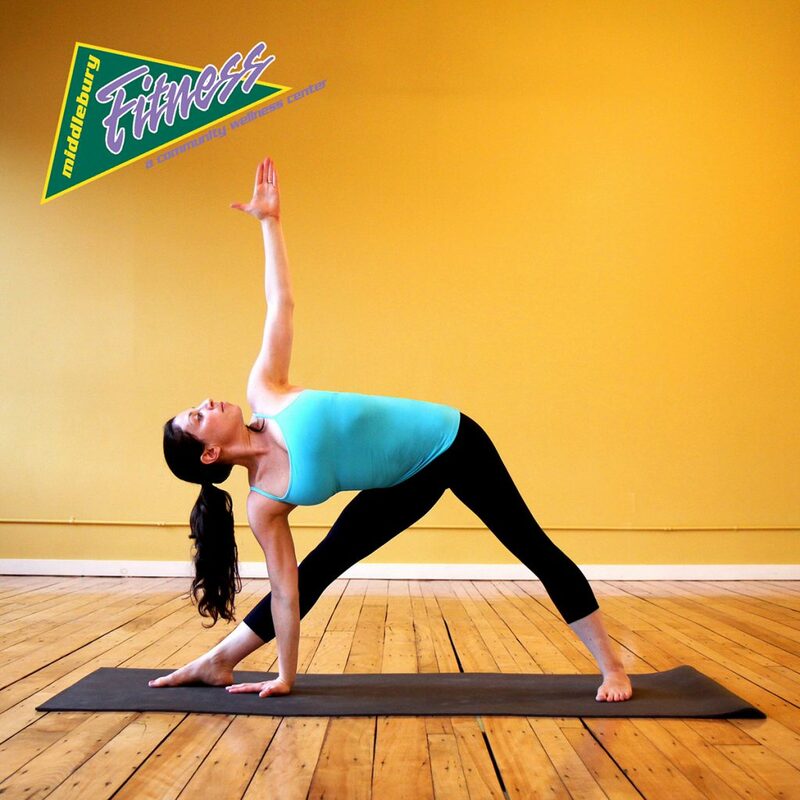 If you are not yet a member, please visit and let Middlebury Fitness guide you through your fitness journey today! And don’t forget to mention that you’re a Co-op member-owner! They’re guided by a Stewardship Model and over 45 years of expertise. Their passion is finding and combining naturally sourced and naturally derived ingredients to create personal care products that really work. And their products come with a product guarantee because your satisfaction is important. They’re transparent about the ingredients they use. They explain where they come from, what they do, and how they are made so that you can make the right choice for your family and yourself. Click here to explore their ingredients. They share their profits and time. 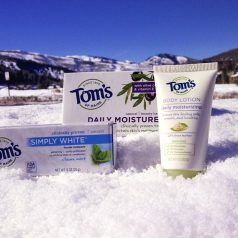 Tom’s of Maine donates 10% of product sales to nonprofit organizations working to support health, education, and nature. And they encourage employees to use 5% of their paid time to volunteer for their favorite causes. Click here to learn more about how Tom’s of Maine gives back. They strive to implement and follow sustainable business practices. This is the only planet we call home, so they work to protect it for future generations. Click here to learn more about their sustainability initiatives. They also publish their sustainability progress and goals in their annual Goodness Report. Tom and Kate Chappell moved to Maine from Philadelphia in 1968, looking for a healthier, simpler life for their growing family. They discovered the benefits of natural and unprocessed food, and started looking for the same qualities in personal care products. But all they found were labels listing artificial flavors, fragrances, sweeteners, colors and preservatives. So they decided to create their own. 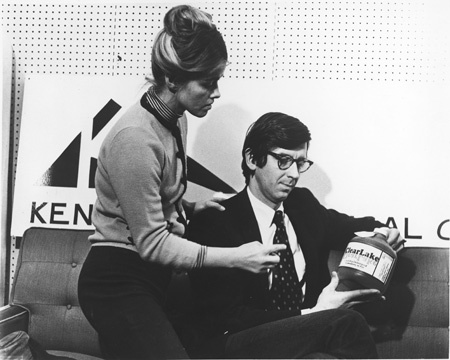 In 1970, with the help of a $5000 loan from a friend, Tom’s of Maine was born. Right from the start, their company was shaped by the Chappell’s entrepreneurial spirit and values. By 1975, they’d introduced the first natural toothpaste on the U.S. market. And because Tom and Kate felt that businesses should give back, they soon found meaningful ways to care for the planet and their communities. Tom’s of Maine became a part of the Colgate-Palmolive company in 2006. And they’re proud to say that as they’ve grown through the years, their simple, direct approach has never changed. They continue to put their hearts into providing their customers with natural personal care products that work as well as they’d expect. 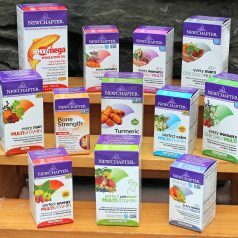 New Chapter was originally founded in 1982 by Paul and Barbi Schulick out of a passion to promote health through innovative botanical formulations made with 100% real foods and herbs. 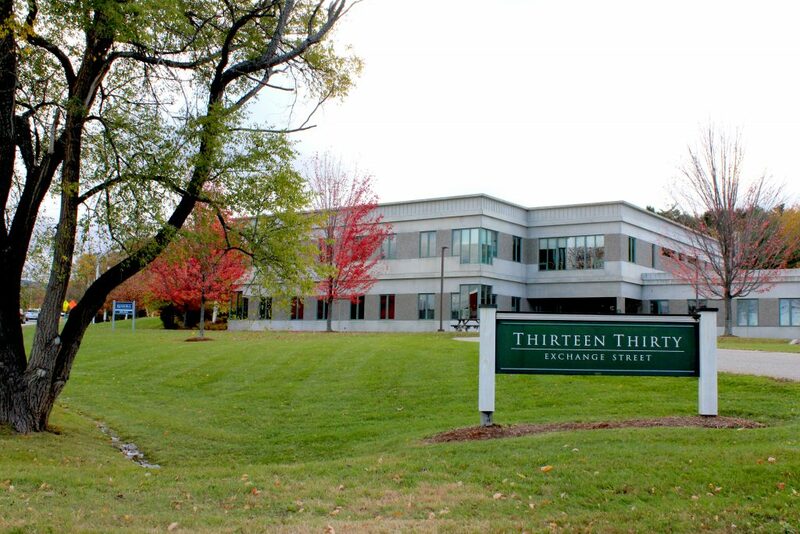 The company has grown and evolved over the past 36 years, but it still remains firmly rooted in Brattleboro, VT where they proudly employ more than 150 area residents. To deliver the wisdom of Nature, thus relieving suffering and promoting optimal health. To advance the organic mission, nourishing body and soul with the healing intelligence of pure whole foods and herbal supplements. To nurture and sustain Mother Earth, the source of natural healing. 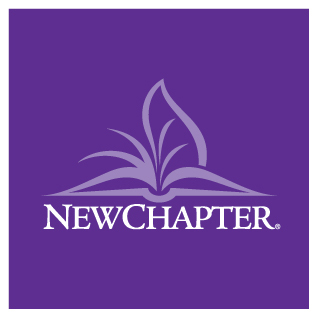 To honor and reward personal growth, for enlightened teamwork depends on the vitality of every member of the New Chapter® family. At New Chapter, concern for the planet is expressed not only through careful sourcing and formulation principles but also with every action they take as a company. New Chapter is proud to be a Certified B Corporation, which means they define success in holistic terms that encompass not just profit but people and Earth too. Sustainable Sourcing – They travel the globe to identify and build relationships with supplier partners who share their commitment to sustainable sourcing. Knowing their suppliers and the origins of their crops helps to uphold a supply chain that is both socially responsible and environmentally conscious. Welfare of People – Throughout the supply chain, from Vermont to India, New Chapter aims to engage partners whose workers are treated with respect and provided with working conditions that are safe, healthy, and balanced. Climate Friendly Farming – New Chapter is proud to be a part of the growing regenerative agricultural movement. Replacing industrial practices with regenerative ones can reboot plants’ natural cycle of removing carbon from the air by sequestering it in the ground. Along with adherence to organic standards, soil regeneration practices include rotating crops, composting, using cover crops, and avoiding deep tilling. These techniques create healthy, carbon-rich soil that is full of organic matter and holds water like a sponge. Waste Reduction – New Chapter is able to compost, recycle, or reuse more than 80% of the waste they produce – everything from lunch leftovers and office paper to pallets and shrink-wrap. And they’re now certified Zero Waste to Landfill, which reduces their carbon footprint and uses energy recovery to convert their waste into clean energy. 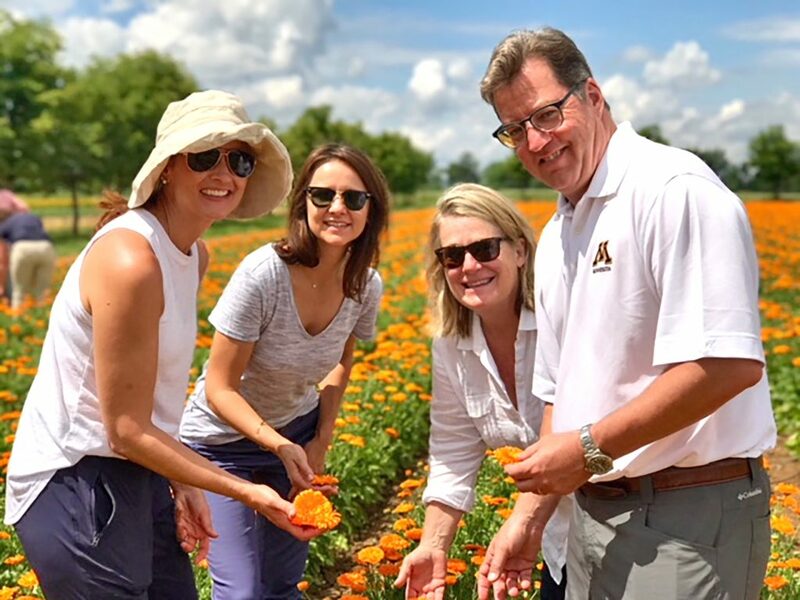 As environmental stewards focused on human health, New Chapter works to increase accessibility to organic food, farming, and traditional herbal medicine. And as a Certified B Corp, they endeavor to use their business resources to help solve social and environmental problems—in communities around the world where our ingredients come from as well as locally right here in Vermont. Partners include Kindle Farm and the Vermont Food Bank. Did you know that McDaniel Chiropractic Center is part of the Co-op Connection? Thanks to this fun partnership, Co-op member-owners can enjoy 10% off when visiting McDaniel Chiropractic Center! You can find their full-service clinic at 1330 Exchange Street, Suite 105, in Middlebury. They’re our featured Business of the Month for September, so we wanted to tell you a little more about the wide array of health services they provide. Read on to learn all about them! 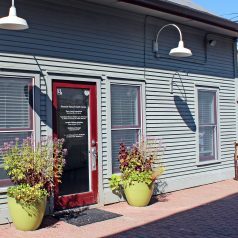 McDaniel Chiropractic is more than simply a place to go when you’re experiencing neck or back pain. 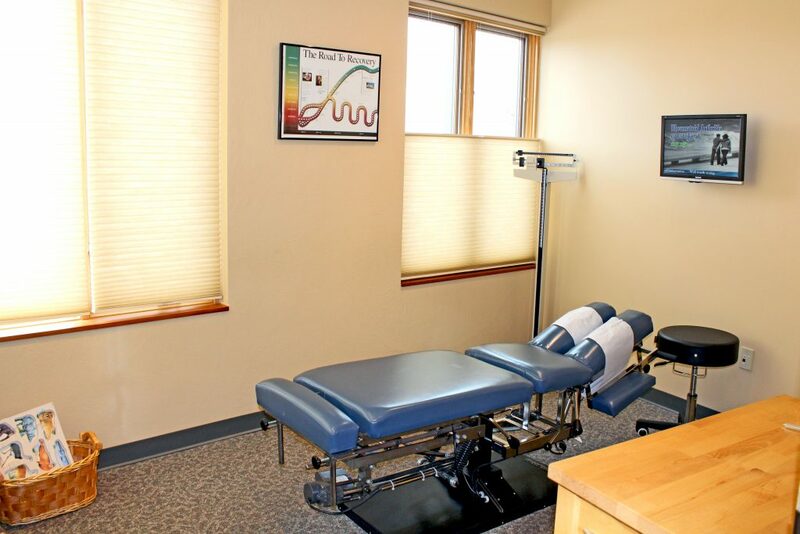 They offer a 360-degree approach to total body wellness incorporating diet, exercise, ergonomics, lifestyle management, and chiropractic care to help you achieve your health care goals! Unlike conventional medicine, which aims to treat symptoms of injury or illness in a reactionary way, Drs. Jim & Julia McDaniel instead hope to offer tools to help you reduce the risk of pain, injury, and illness in a more proactive manner. Their goal is to help you achieve and maintain optimal health through a tailored, personal wellness program that is targeted to your specific needs. We believe that health is a state of optimal physical, mental and social well-being and not merely the absence of symptoms or disease. We believe that the body is self-regulating and self-healing. We believe that we are, in most cases, genetically programmed for the expression of health. We believe that a key component of true health care is self-care and personal responsibility. We believe the body does the healing, not the doctor. We believe the doctor-patient relationship should be a partnership, not a dictatorship. We believe doctors should honor and respect individual health care choices. Click HERE to read more about these services. Looking to give your skin and body care routine a Spring makeover? 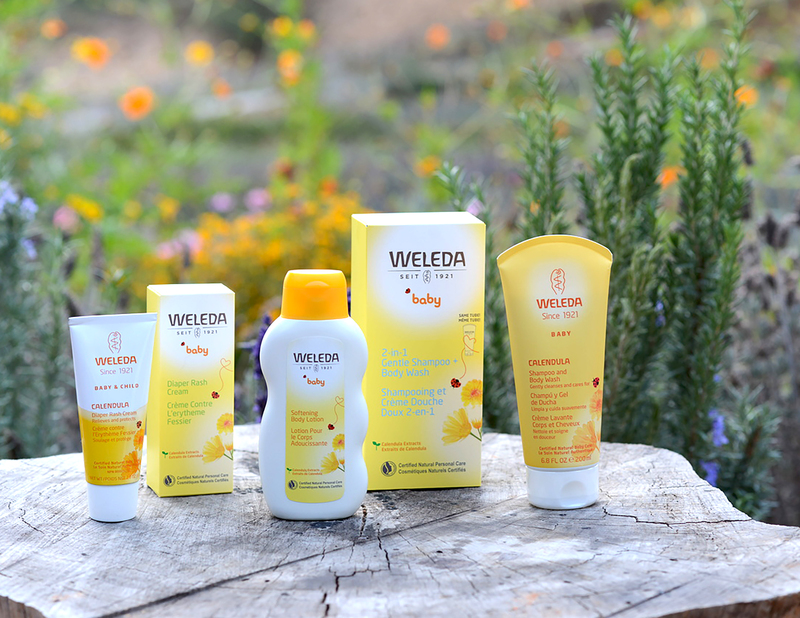 We’re shining our Member Deals Spotlight on Weleda this week and all of their natural body care products are 20% off for member-owners from May 3rd – 9th. Read on to learn more about this company that has been providing all-natural personal care products for nearly a century! What started in 1921 as a pharmaceutical laboratory, with its own plant garden, is today a world-leading manufacturer of certified natural by NATRUE personal care. Founder, Dr. Rudolf Steiner along with Dr. Ita Wegman and a team of scientists created the first synergistic products orchestrated to reconnect the body with its natural rhythms. For the most active ingredients, they planted the first biodynamic gardens with farming, seed production, and landscape maintenance following the rhythms of nature and the earth. They began delivering glowing, healthy-looking skin and wellbeing in Switzerland, then Germany and eventually North America. Today, Weleda has partnerships and offices around the globe and, despite their success, they remain a people-and-planet over profits brand. 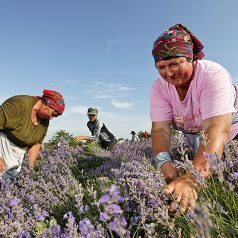 They still cultivate their own biodynamic gardens and work in fair trade agreements with small farmers and gardeners to source the best raw materials. They still strive to make the best non-toxic, cruelty-free, paraben-free, GMO-free, phthalates-free and synthetic fragrance-free products available in the marketplace. Fair Treatment – Since 1921, Weleda proved that transparency and honest communication works with customers, partners, and suppliers. Our integrity is our foundation worldwide. We are committed to fair trade agreements with our farmers, gardeners, and other suppliers. The result is lasting, reliable relationships with everyone we touch. Employees as Partners – We have deep gratitude for the people who work for us at every level. Weleda employees own their roles. Their hands-on experience gives them insight into decision-making, operating processes and structures as well as innovation and business advances. Integrity and Quality – The raw plant, flower, and fruit materials for Weleda products are carefully cultivated and harvested in order to preserve their full effects. Our holistic products are cruelty-free in accordance with NATRUE standards, non-toxic, paraben-free, synthetic fragrance-free, SLS-free, and GMO-free. We believe the Earth is a living organism, as connected to the cosmos as it is to us. Our philosophy, rooted in anthroposophy, honors human beings and nature. That reverence drives us to create the highest quality products possible. Our mission is to give everyone the experience of extraordinary well-being. Science and Spirit meet in our Research and Development – For Weleda, the human family is the center of our work. Integrating science and philosophy, we research and develop innovative, groundbreaking products and beneficial approaches. Sustainability – The earth’s resources are limited. Our planet requires protection, for humans, nature and all living beings. Our responsibility is serious. We set demanding environmental standards. To us, sustainability means protecting the environment, biodiversity and the lives of our farmers and gardeners and their families, as well as conserving natural resources. Ethical and Value-Creating Business Practices – Since our founding, we dedicated ourselves to human development, restoration of health, need for physical well-being and a balanced way of life. This vision determines Weleda’s business orientation and is the guiding light and driving force of all our actions. In every encounter, Weleda participates in cultural initiatives that empower people from our customers to our suppliers and investors. Cultural Diversity – The Weleda Group embraces cultural and racial diversity as inspiring, powerful and necessary to our evolution. Historically, Weleda grew from separate entrepreneurial initiatives unifying into a corporate group. Today, our reach spreads around the world but our ethical and quality standards, strategies and policies are binding for the entire Weleda Group. Visit their webpage to learn more about their story, their standards, their products, and their commitment to quality. fied doula, Certified Lactation Consultant and Emergency Medical Technician. Chenoa has been attending births since 1997. 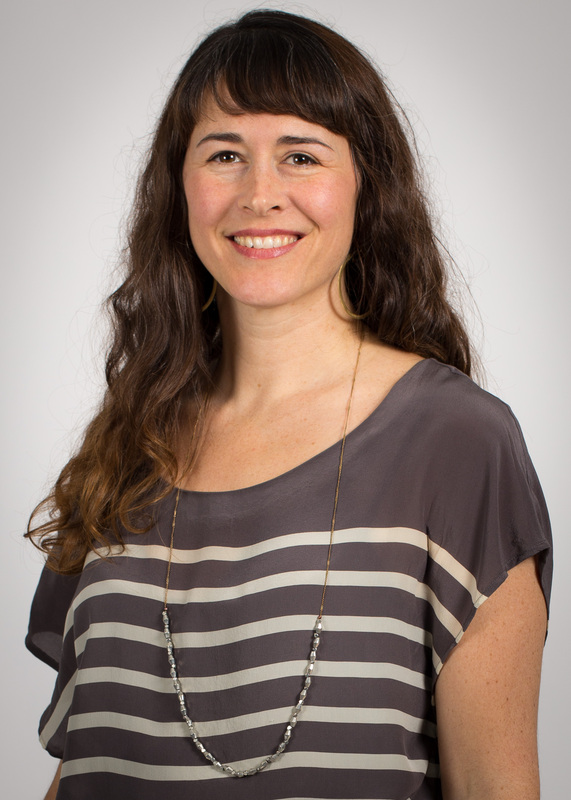 While pursuing her Bachelors of Art at the University of Oregon, she completed training as a birth doula through DONA (Doulas of North America.) Chenoa immediately began a three-year, traditional midwifery program. 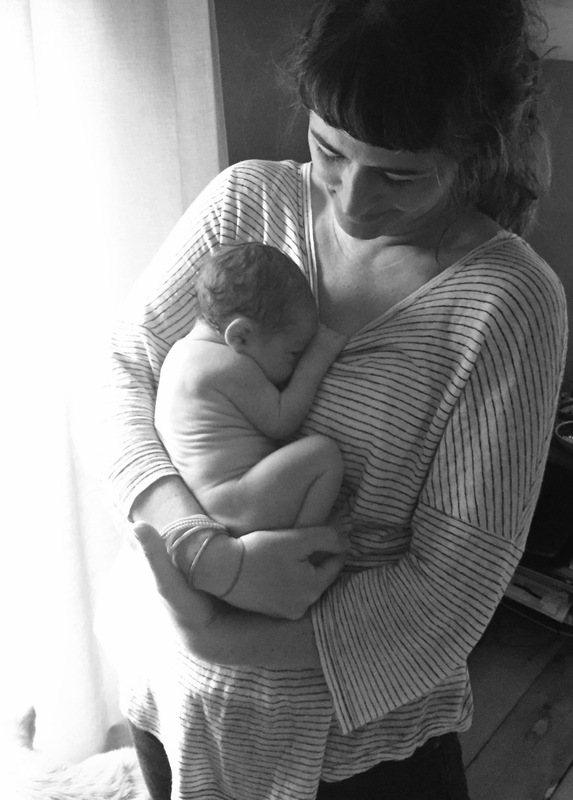 Following the midwifery program/apprenticeship, she continued her training through another apprenticeship in a high-volume birth center in Portland, Oregon, specializing in water births. During that time, Chenoa also volunteered with Doula Circle, a program that provided doula services for teen mothers, a commitment that she currently maintains by offering childbirth education and support to families. In 2006, Chenoa moved with her family to Vermont, where she began working as the primary midwife at a group midwifery practice in Addison county. In 2010 Chenoa volunteered as the primary midwife for a busy birth center in Jacmel, Haiti with twin sister Nieve Shere leading to the eventual collaboration between Jumelles Wellness Midwifery and Riverside Natural Health Center in 2013. Chenoa lives on a small farm in Cornwall, Vermont with her husband and three children. Visit their webpage to learn more! 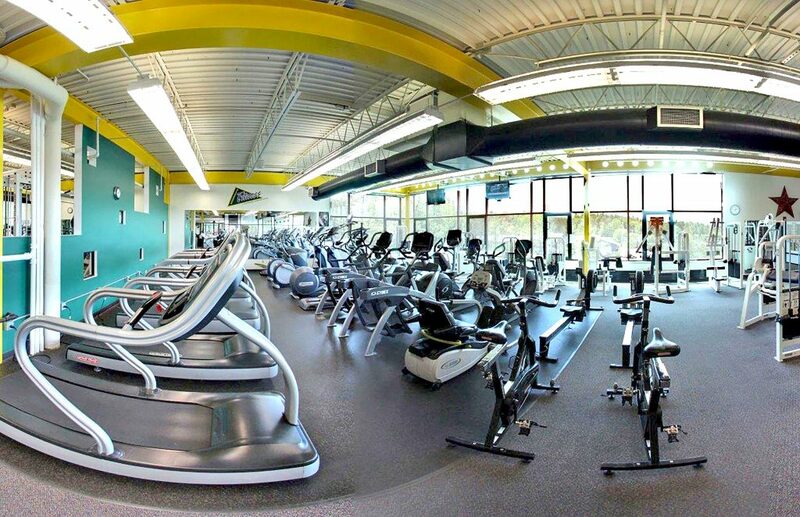 Middlebury Fitness is a community health and wellness center founded in 1997 that puts their members needs first.Their facility features a wide variety of the most current strength and cardio equipment by the leading brands in the industry. Is group fitness your thing? They offer a variety of programs and group fitness classes to meet the diverse and ever-changing needs of their member base, ranging from ages 13-93. Click here for their class calendar and descriptions. Other services and amenities include personal training, free equipment orientations, athletic performance training, Dietician consultations, saunas, massage therapy, and more! The crew at Middlebury Fitness is incredibly proud to be so active in this great community and annually receive recognition and awards for various initiatives. For the past three consecutive years, they have received the United Way of Addison County’s “Partner Award” for an annual event that has raised thousands of dollars for our local friends and families in need. In fact, their recent SPIN UNITED event raised $11,440 for United Way of Addison County. Wow! !